New York Marble will be the dazzling feature to any home, available in large slab formats and in smaller sizes to create the lavish master suite of your dreams. 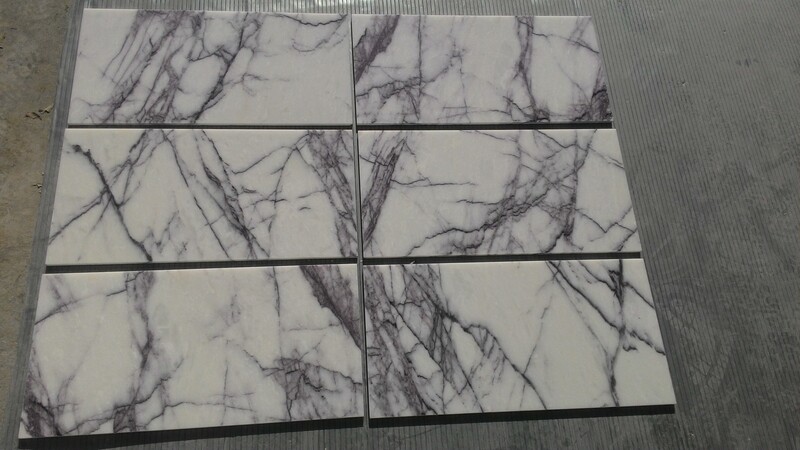 This stunning marble has a strong crystal white base colour with a variation of dark bold veins flashing across the stone. Our director selects only the most dazzling quality stone, through multiple pallets of product we only select the tiles with the right combination of clear white base colour showing with a confident flashing of veins. 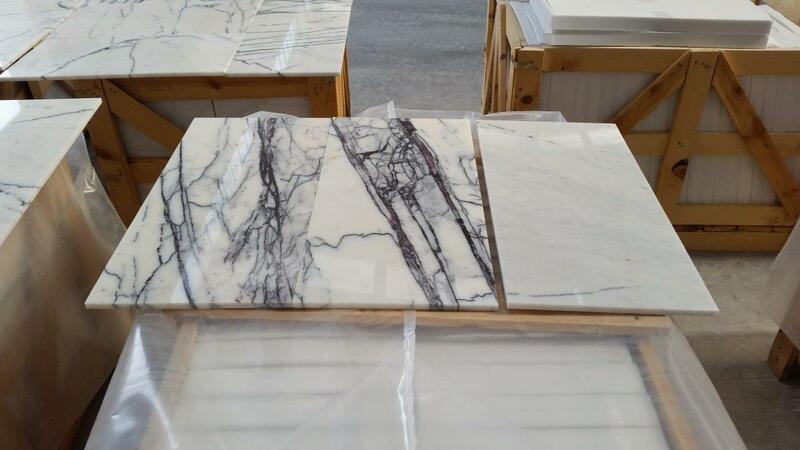 New York marble will be the showcase piece to any kitchen, Come visit our Design Center in Stafford to explore this product further and many more options.